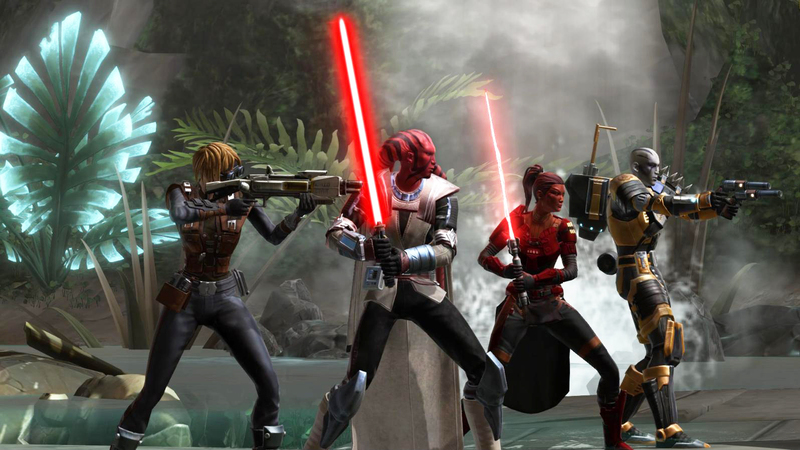 From Friday, June 2 through Sunday, June 4, jump into Star Wars™: The Old Republic™ and join the Galactic Defender Event to celebrate EA’s Play to Give program. Through Play to Give, we’re celebrating the importance of inclusion and play and the positive connections it makes for all the diverse players around the world. Help us celebrate what everyone in our galactic community contributes to our galaxy! 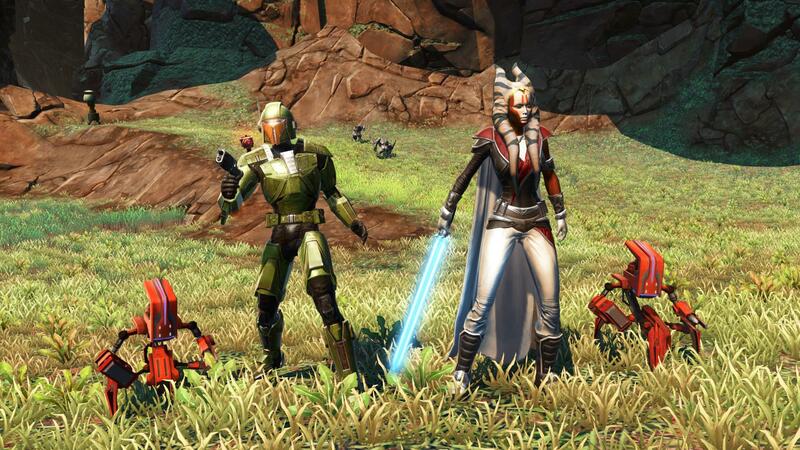 All players who log in during the Play to Give campaign receive the new ‘PL-2G Defender’ Battle Droid mini-pet. 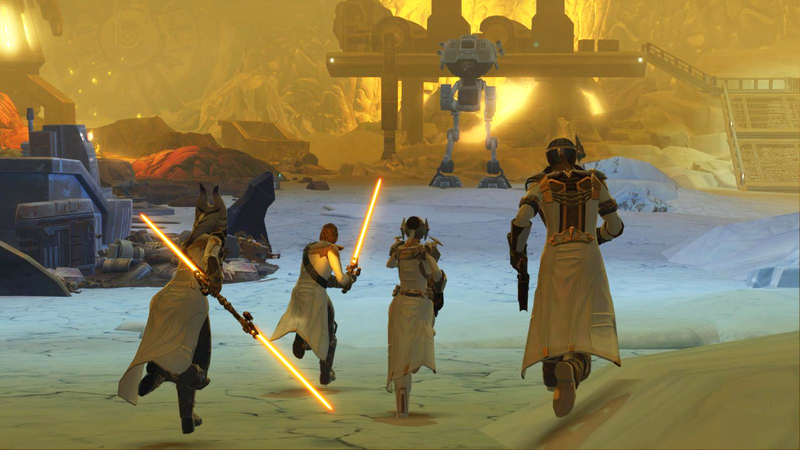 Plus, if players join with 1 or more friends in 1 million or more total group activities across the SWTOR galaxy, all players who log in during the Play to Give campaign will also receive the ‘Galactic Defender’ in-game title! Rewards will be delivered via in-game mail by Tuesday, June 6, 2017 at 11:59PM PDT / Wednesday, June 7, 2017 at 6:59PM GMT. Invite another player to be a part of your group by typing ‘/invite [name of player]’ or you can right click on the player’s name in chat and invite to group. EA is partnering with United Nations HeForShe, a global solidarity movement for gender equality and anti-bullying organizations PACER Center and Ditch the Label to give back to our player communities. EA will donate $1 million to these charitable partners that are already making a difference for a better internet. Stay connected through our Community Blog, Facebook, Twitter, Instagram, YouTube and Twitch!